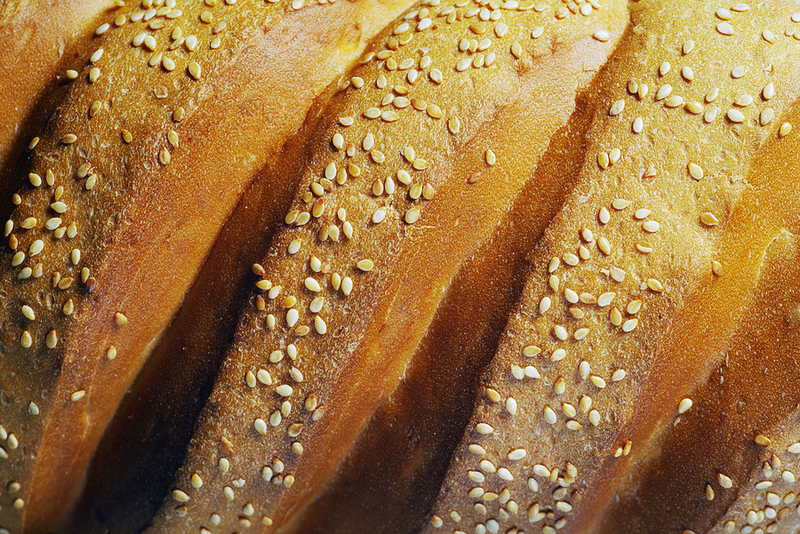 Across the UK, 1.2 billion bread crusts are binned each year as one in five people overlook the end slices of loaves. That’s the equivalent of 59 million loaves of bread – or nearly £62 million – being thrown away in crusts alone. 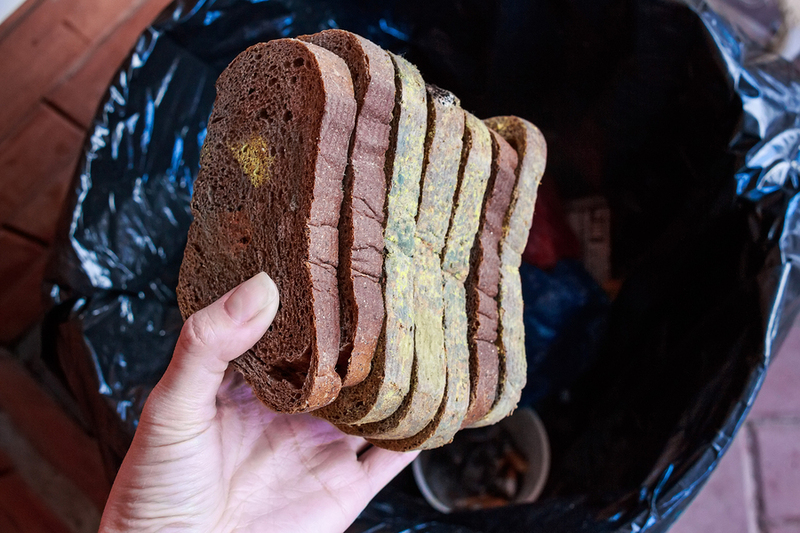 On average, a household that avoids crusts throws away the equivalent of a full loaf of bread per month, according to new research released today by North London Waste Authority (NLWA). Overall, 36% of households are throwing away crusts, 13% don’t eat the ends of sliced loaves and 6% reject the ends of fresh loaves. Young people seem to be far fussier about crusts with 14% of 16-24s cutting their crusts off sandwiches but just 2% of over 55s doing so. Food waste is a huge problem in the UK, with the average household throwing away £810 worth of food every year. And with bread in the top two most wasted food items, NLWA has commissioned charity Keep Britain Tidy to launch a series of new, free ‘Save a Crust’ workshops in north London with professional chefs demonstrating how to make tasty treats from leftover bread. Chair of NLWA, Councillor Clyde Loakes, said: “Many people will be familiar with reaching past the end slice of a loaf to get to the next piece. Equally, some people prefer their sandwich or morning toast without crusts. There’s absolutely nothing wrong with that, but what’s important is that we start to shift the culture of just binning without thinking. 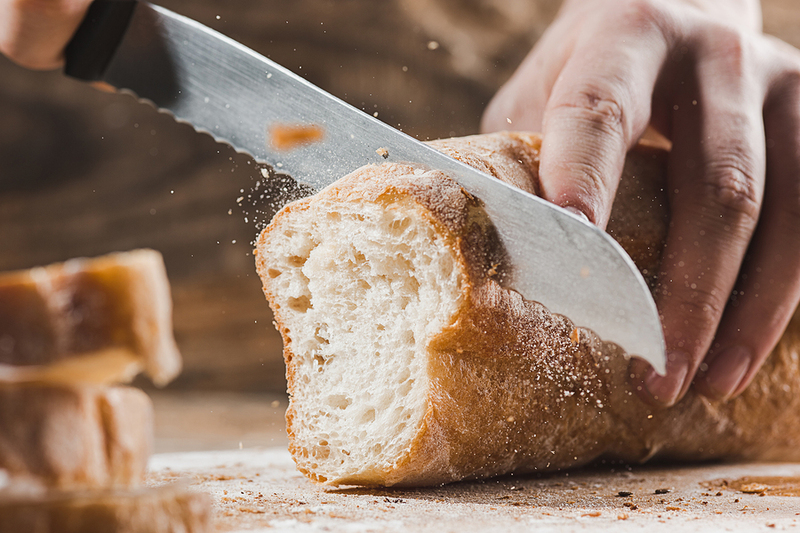 Discarding your crusts may seem a small thing to do, but each crust adds to the huge food waste mountain which is damaging the environment and is very costly to manage. Providing training and inspiration at the free Save a Crust workshops will be professional chefs from the Skills Training Network, which helps individuals and families to cook in a healthy, affordable way which reduces food waste. When asked about food waste in general, more than two thirds of respondents said they do make an effort by buying less food and using leftovers but believe it’s hard to eliminate waste completely. One in six are aware they shouldn’t waste food but say they still buy or throw away too much. A further one in six say throwing away food is OK as long as you throw it in food waste caddy. 28% say they never throw away any food, with older people wasting less. The free ‘Save a Crust’ Workshops will be taking place across all north London boroughs over the next five weeks, with a live outdoor event in Wood Green on 2 February. Visit the WUTW website to find out more about the campaign and get recipe ideas for making the most of leftover bread. North London residents will also be able to register for a workshop online. A Save a Crust workshop will be held at primary schools in each north London borough including Barnet, Camden, Enfield, Hackney, Haringey, Islington and Waltham Forest – these are open to all people that live, work or study in each borough and registration in advance is required. In addition, a free outdoor event with a live cookery demonstration will be taking place at Hollywood Green on 2 February where anyone can drop by without needing to book. Clover Hutson from Artisan Cooks will present the show and food samples will be offered to participants along with recipe cards and food waste reduction tools. The cookery demonstration will showcase a range of delicious bread based dishes, such as panzanella and ribollita soup, which will be available for visitors to try on the day. Attendees will also be able to learn how to make their bread last longer and take away the recipes for the dishes cooked on the day.